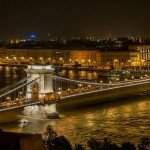 If you google Hungary or Budapest, you will find numerous travel journals, videos, articles written by foreigners, telling you why Hungary and the capital city is worth a trip. Buzzfeed did as well, highlighting festivals, different towns and traditions, hungaricums, also providing the reader with useful tips related to each item. 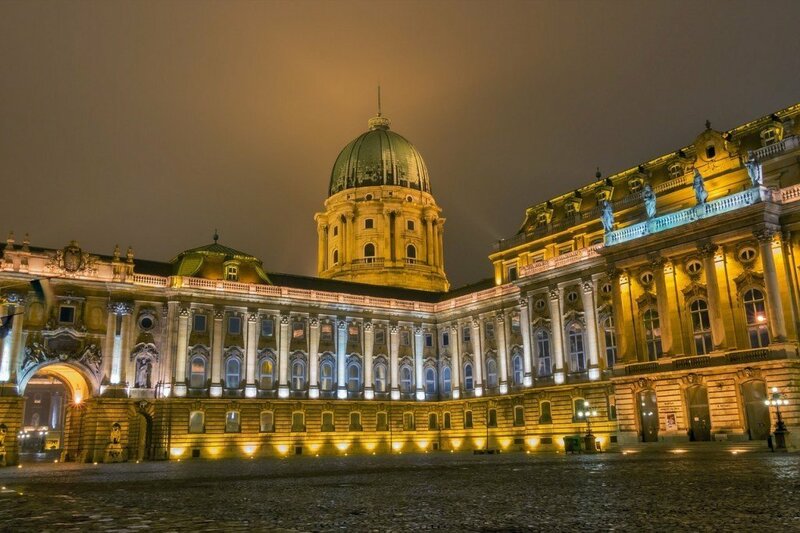 It is no wonder the Buda Castle is featured on the UNESCO World Heritage list, as it is possibly the most beautiful combination in the world, consisting of the hillside, architecture and the Danube. Tip: try and visit the castle district after sundown, the lights are magical at those hours. Hortobágy is the most plain-like plain not only in the Hungarian Great Plain but whole Europe. 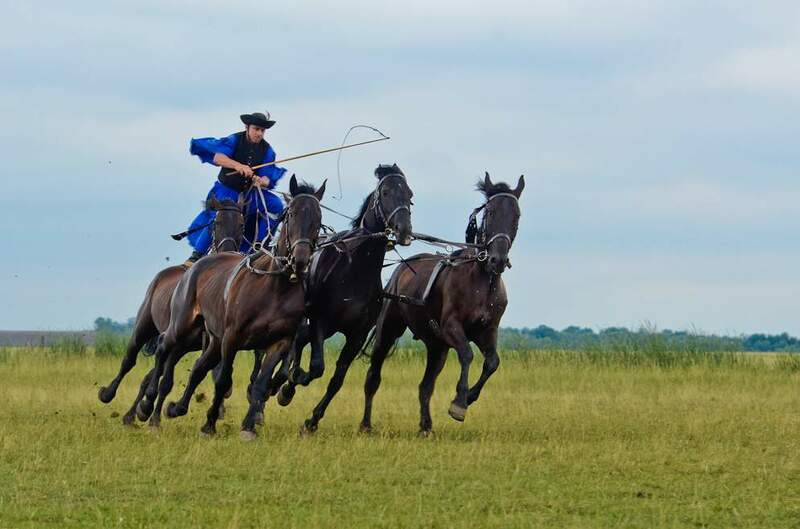 It is worth visiting because of the beautiful sunsets, the traditional Hungarian wells, and because of the trick shows of the Hungarian cowboys (‘csikós’). 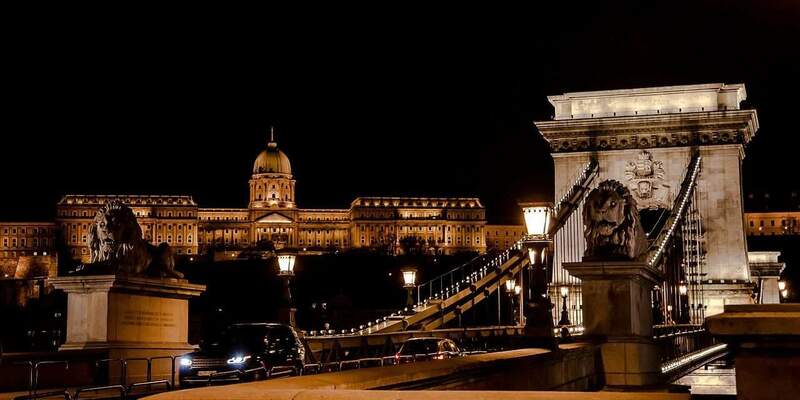 Tip: Check out the Nine-holed Bridge, the symbol of Hortobágy. A pleasant Mediterranean climate, Europe’s most northern-located mosque, lively night-life and vast crowds of university students is why Pécs is the second best city in Hungary, according to Buzzfeed. 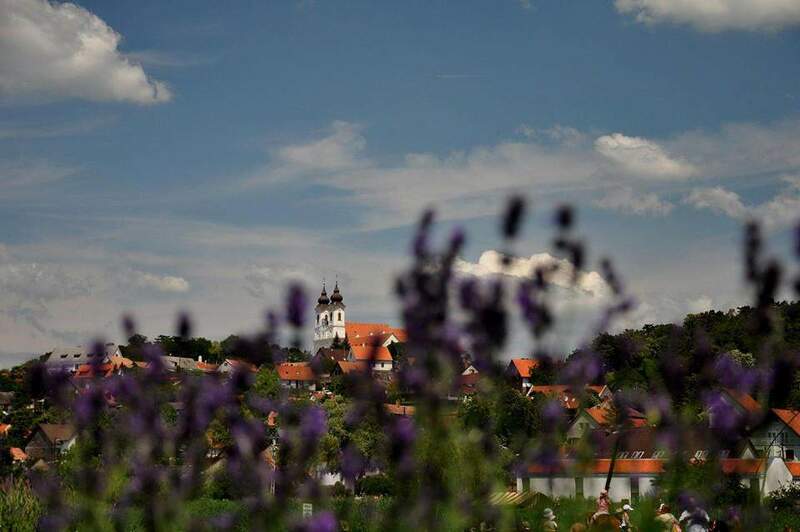 Tip: there’s a small village nearby, Villány, where you will find the best red wine in the country. Traditions are cultivated and protected everywhere in Hungary, but Hollókő stands out from the rest of the villages. 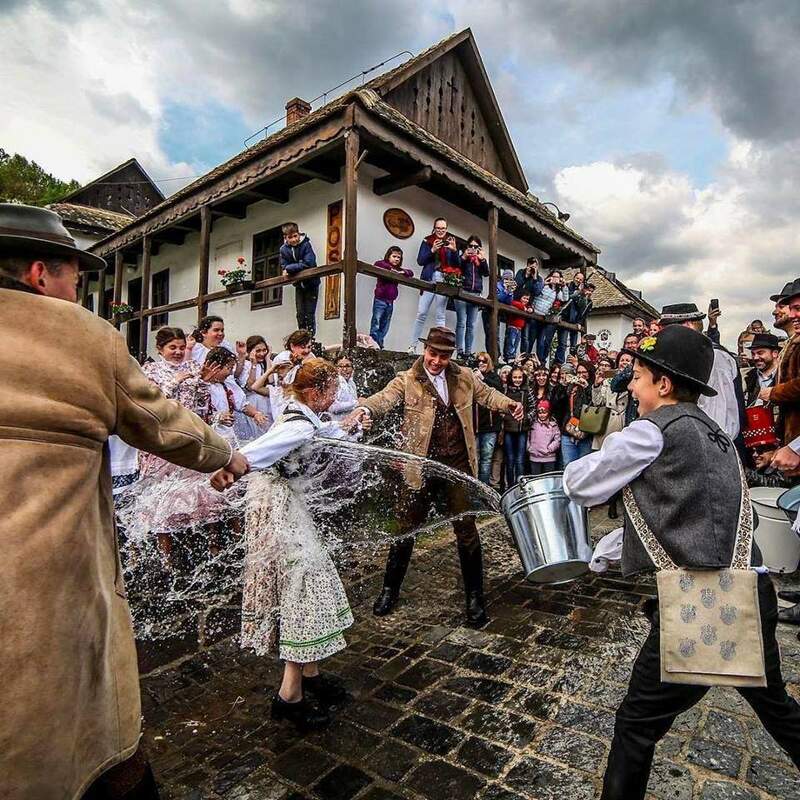 The romantic sights, the old houses and the colourful traditional costumes are why you should not skip Hollókő if you’re interested in old Hungarian values. Tip: if you can visit during Easter when the local men grab buckets full of water and honour the women by pouring a bucket onto each one of them. Just like Ibiza! Siófok is located on the southern bank of Lake Balaton, which is Central Europe’s largest lake. 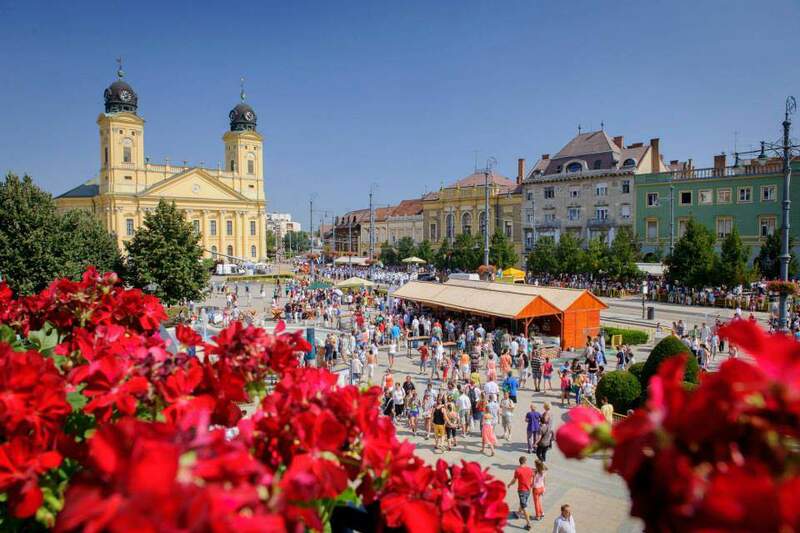 Siófok is practically a party town during the summer days. Beautiful Hungarian women, sunshine, clubs, where the party never ends, what else needs to be said? 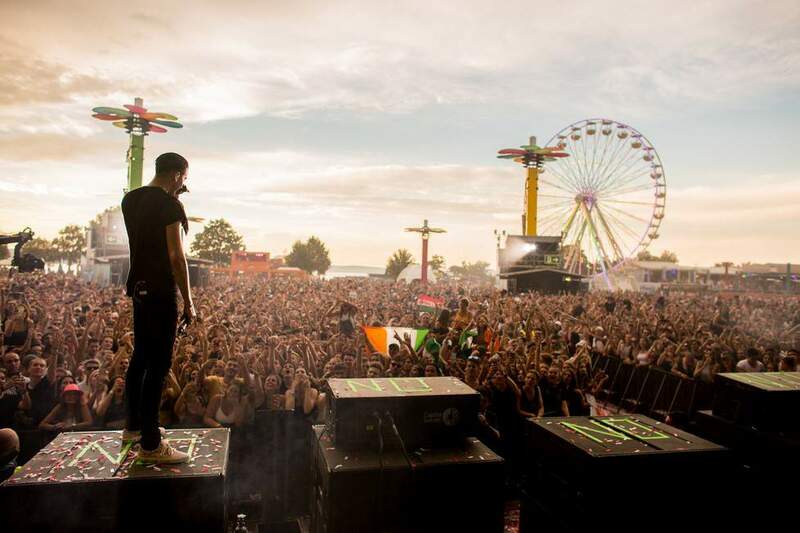 Tip (for party lovers): a few kilometres away Hungary’s biggest electronic music festival, Balaton Sound, is organised yearly at Zamárdi. 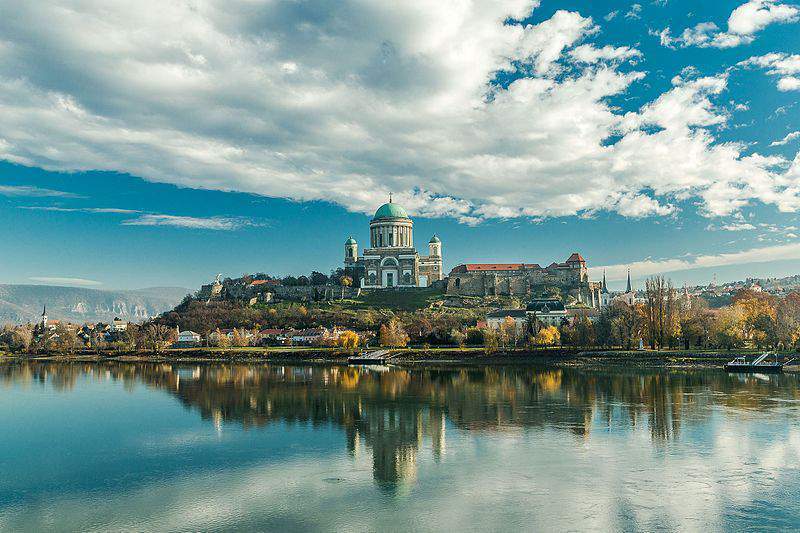 Esztergom is a charming town, which serves as Hungary’s spiritual home. At its heart lies the architectural and artistic wonder that the basilica is. Here the Danube serves as the border between Slovakia and Hungary. Esztergom is one of the oldest Hungarian cities, where you can literally breathe in history. 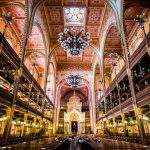 Do you remember that the Dohány Street Synagogue is the largest one on the European continent? 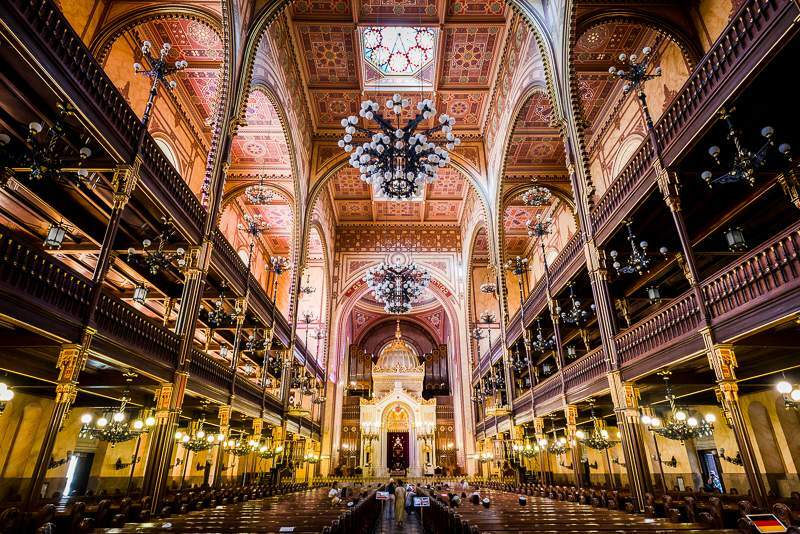 Jewish traditions are thriving in Budapest and the 7th district, in the traditional Jewish district, you will find numerous memorials next to popular cafés and pubs. Tip: make sure to take a walk along Kazinczy street. 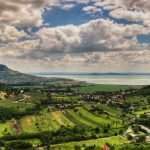 The Balaton Uplands on the northern bank of Lake Balaton often slip people’s attention, even though there is an abundance of things to be seen here. For example, tiny volcanoes, vineyards where you can get a taste of the local grape, cultural festivals, bicycle roads and a beautiful view of the lake. Tip: you can get a view of the whole lake from the hill of the Tihany Abbey. The abbey is actually one of the most astonishing churches in Hungary. Central Europe’s biggest and most intricate cave system is between an enchanted forest and the castle of a queen from a fairy tale. 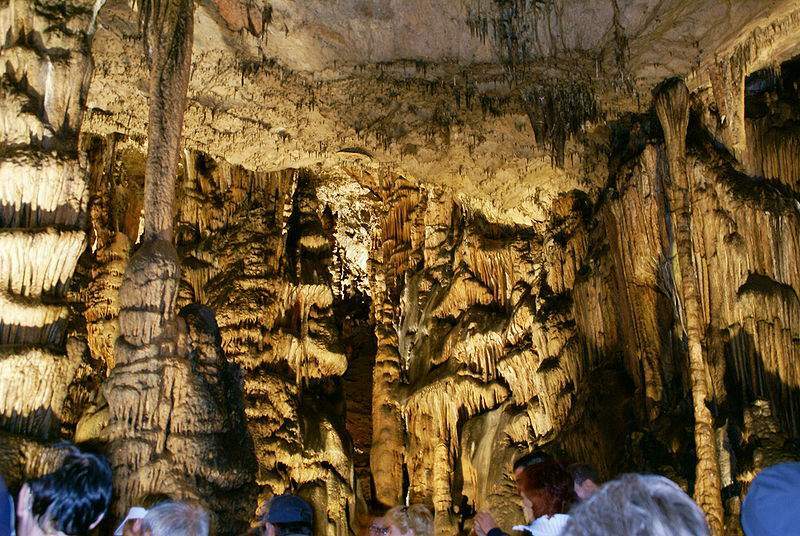 We’re not surprised that the Aggtelek Caves are also one of the UNESCO World Heritage Sites. 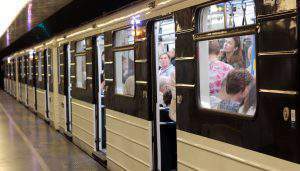 Tip: half of the cave belongs to Slovakia, thus on particular days you can cross the border underground. There’s an island on the Danube that goes crazy every August. 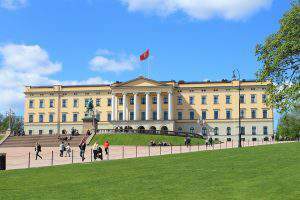 One of Europe’s biggest and most popular music festivals is organised here for more than 20 years now. The festival’s success is so great abroad that the Dutch, French and Italian visitors outnumber the Hungarians. 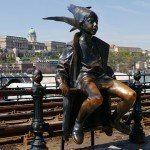 Tip: if you’re already at Sziget, take a look around Budapest if you have some free time. All festival-goers do this. 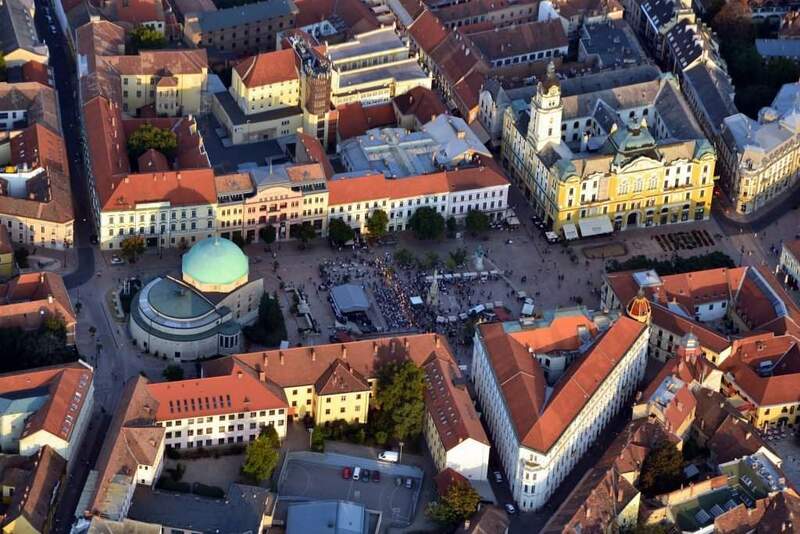 Debrecen is Hungary’s second biggest city, also dubbed as the ‘Calvinist Rome’. The busy and devoted locals built a church on the main square, and you will hardly find another such well-kept city in Hungary. If you’re visiting in August, you might be able to catch the Flower Carnival. Tip: the local football team is said to be the best in the country, and the football stadium is a pretty cool sight. Although Szentendre is extremely close to Budapest, it is an entirely different world. 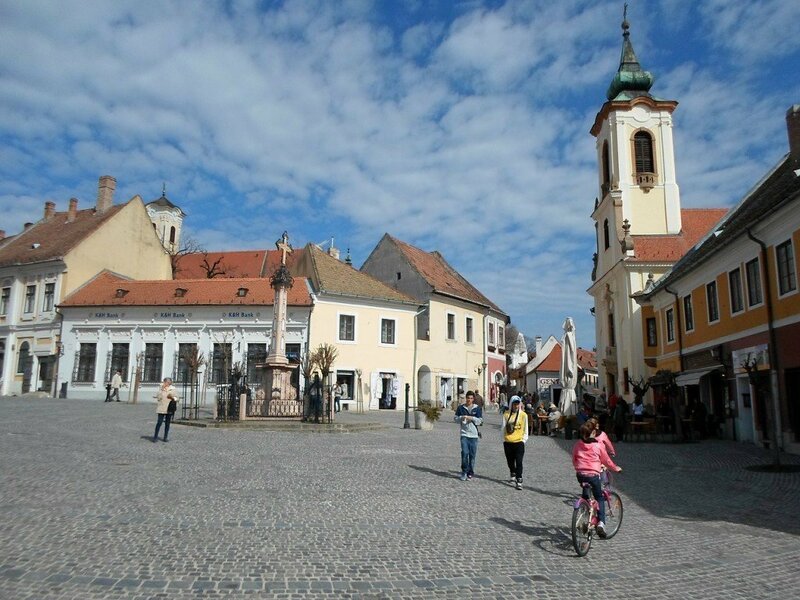 Szentendre is the beloved place of Hungarian artists and bohemians, and the cobbled streets and unusual cafés work like magnets when it comes to tourists. Tip: the old royal Hungarian inhabitancy, the Visegrád castle, is located close-by, which if you visit Szentendre too, won’t even take up a day. 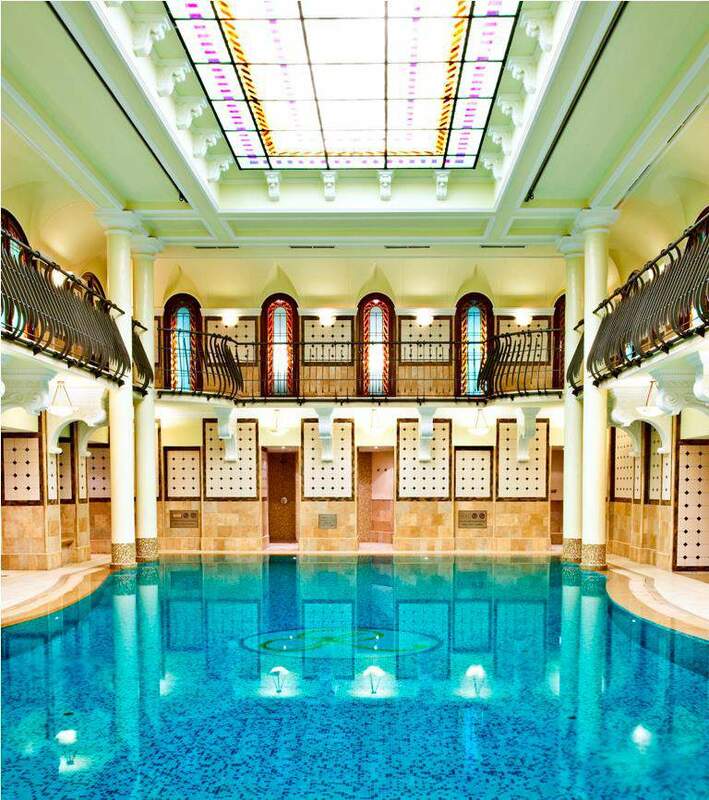 Be it roofed or outdoors, modern or medieval, steam bath or sauna, the Budapest baths will surely satisfy all your water-related cravings. There is a handful of baths to choose from in the city of waters. Tip: be careful, some baths can be visited only by men. 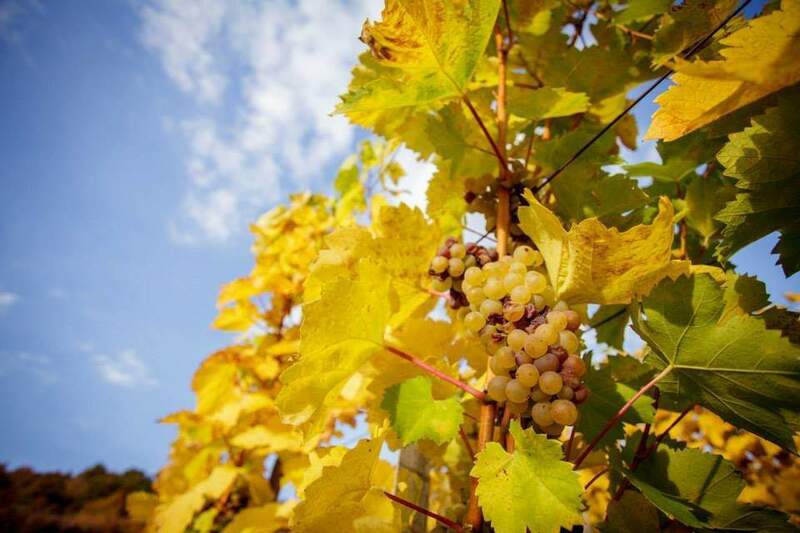 The local aszú (muscatel) is rightfully crowned as the king of wines: Buzzfeed argues that an old Burgundy red wine will be just a quality grape juice compared to the wines that are produced at the hillsides of northern Hungary. Plus, the prices are reasonable. Tip: the best hotels and restaurants in the area are in Mád. 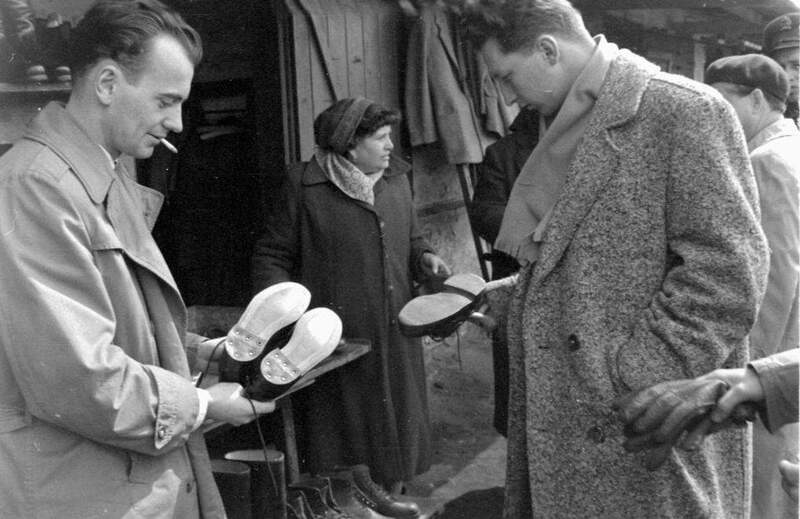 As we’ve said previously, it is indeed mind-blowing how many treasures and collection items you can find at this flea market near Budapest. All eras and all functions are represented here. Tip: observe the sellers too, they are quite impressive people.